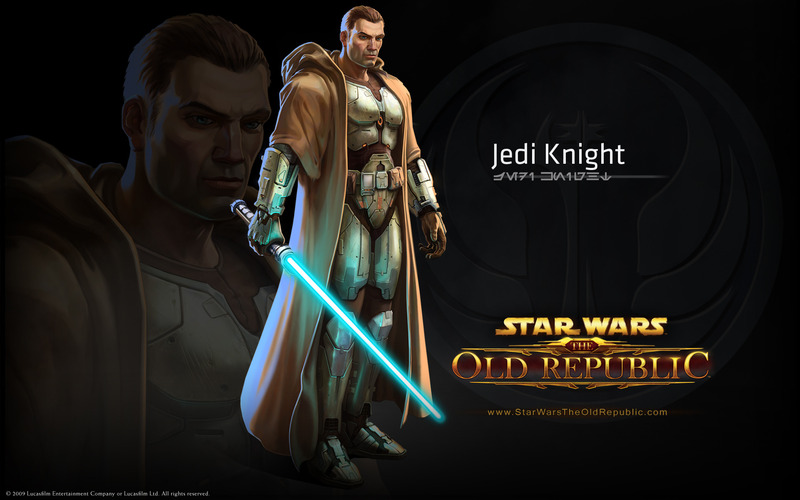 Star Wars: The Old Republic, Classes. . HD Wallpaper and background images in the Star Wars club tagged: wallpaper star wars the old republic videogame pc art classes characters. This Star Wars wallpaper might contain concert.